The reaction to Spike’s art – and just his everyday life – has been overwhelming. There is so much positive support, and increased interest in insects as a whole. It’s amazing! Many people have said that they are afraid of insects, but that Spike is helping them overcome that fear. Others have taken photos of stag beetles they’ve found in their own backyards. Insects and other invertebrates are a big part of our natural world, with their own unique charms. Spike is happy to be an ambassador. Here are some pieces of art by fans! 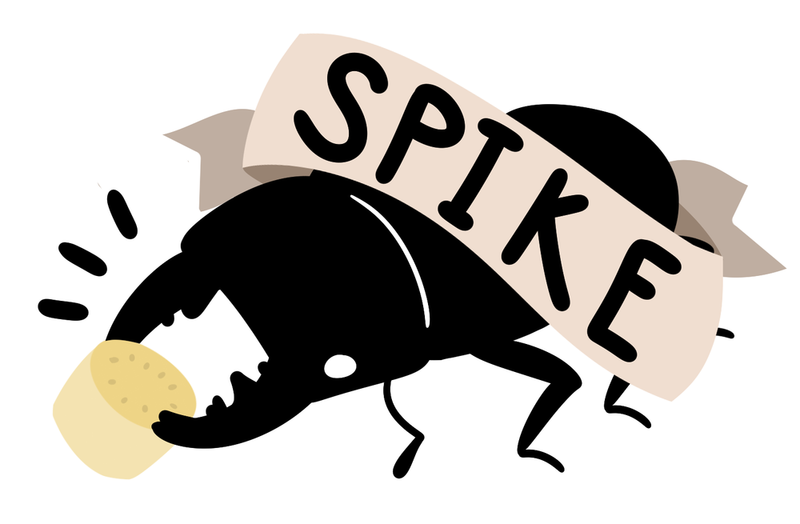 If you'd like your art here, please email spikethebeetle@gmail.com.